norexia can be a pain, as a muffled appetite can often lead to malnutrition and other severe problems. 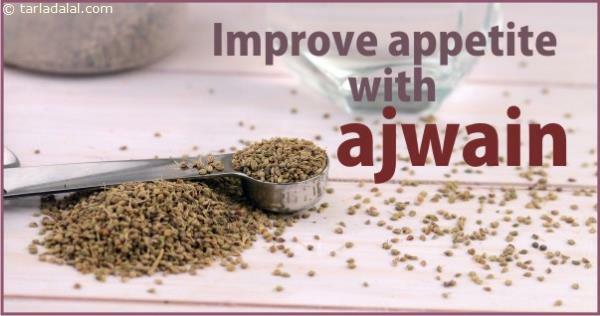 To avoid this, swallow 1 tsp of ajwain with or without water prior to meals, around three or four times a day. 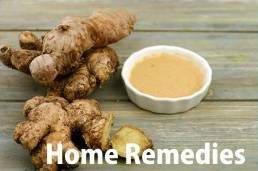 This will improve your digestion and enhance your appetite too.